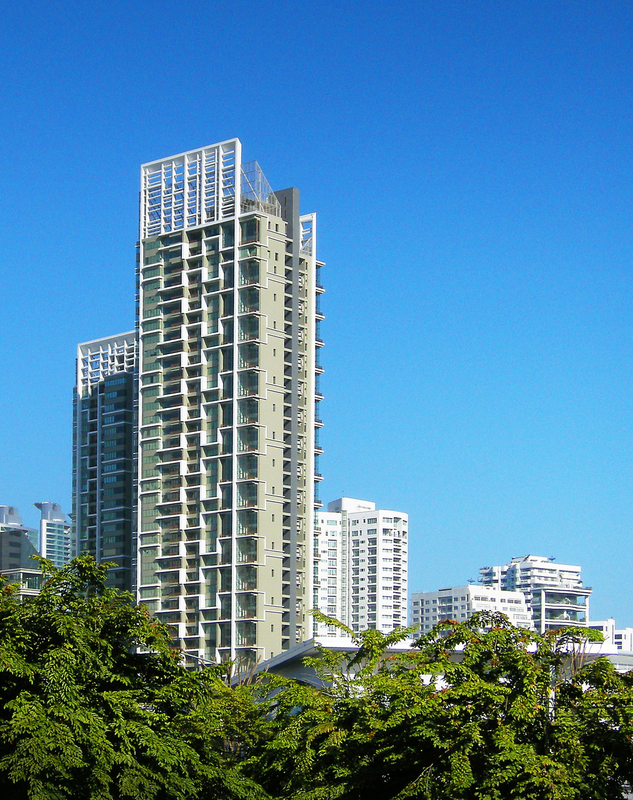 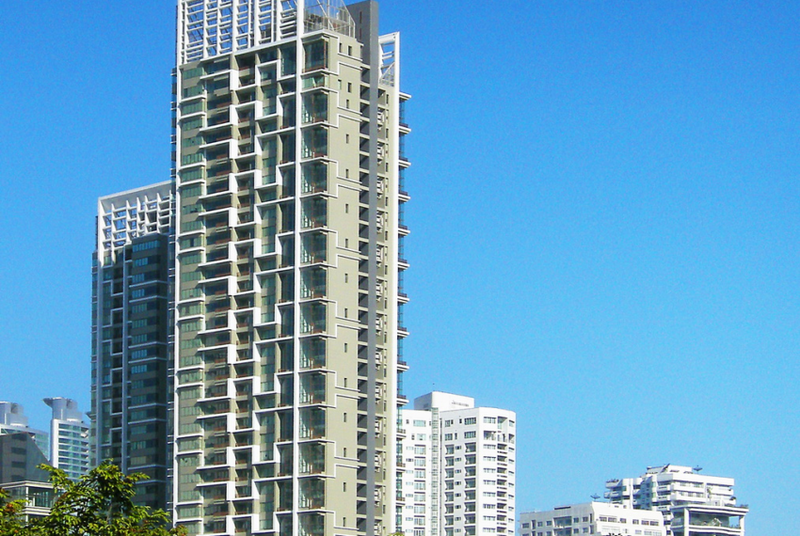 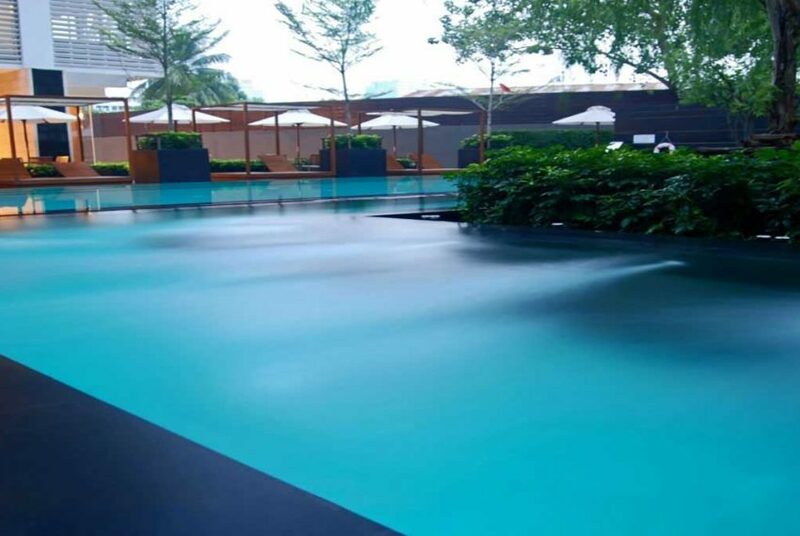 Condominium was developed in 2010 by TCC Capital Land, also developed Villa Asoke. 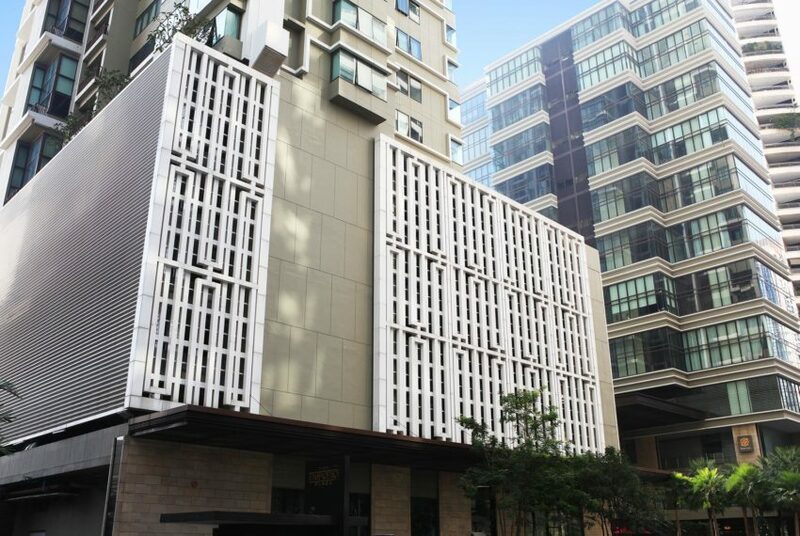 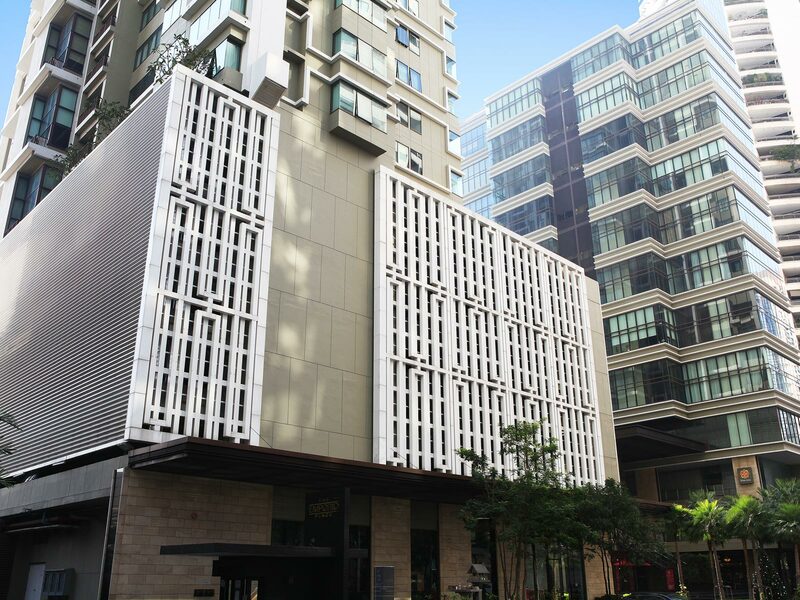 Total number of units is 361, ranging from studio (53 sqm) to 4-bedroom (161 sqm) flats. 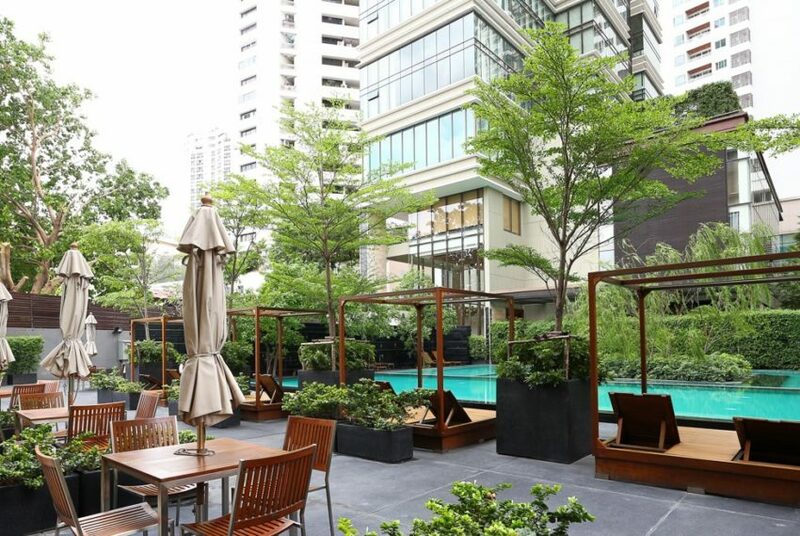 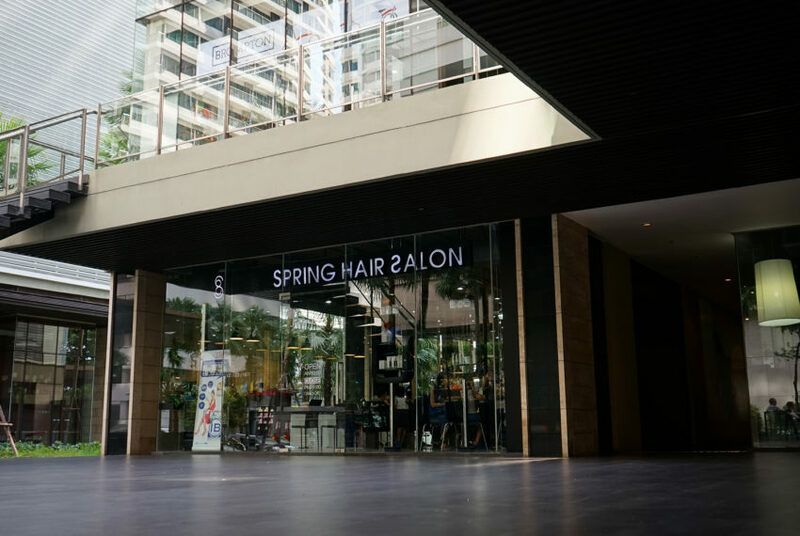 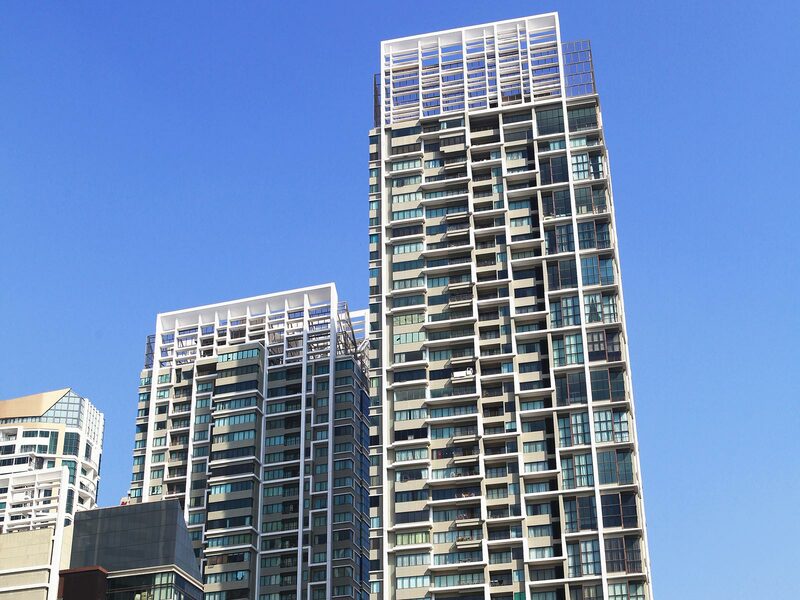 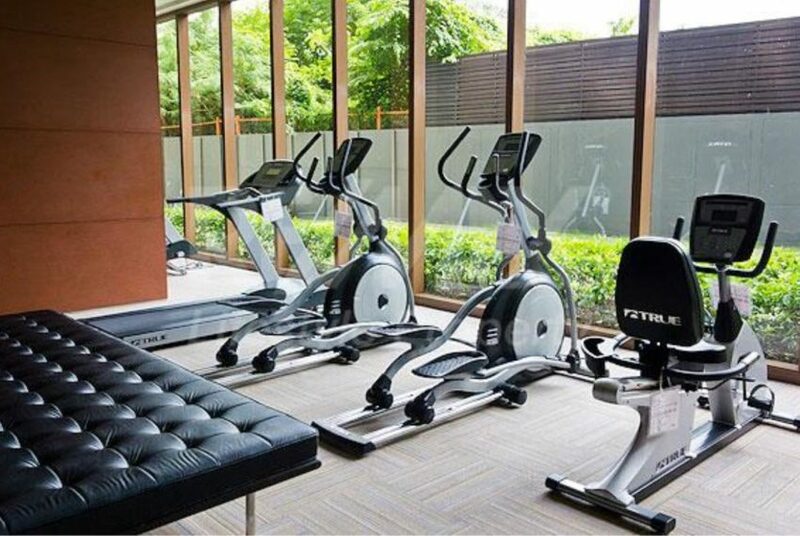 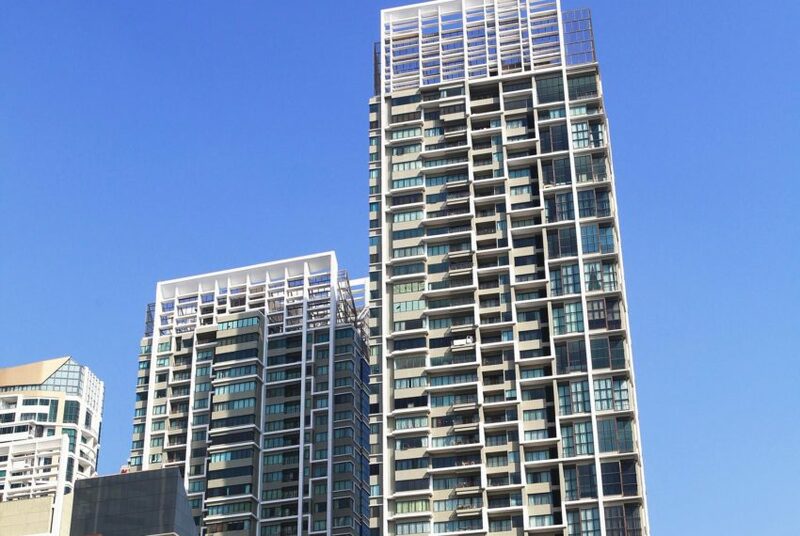 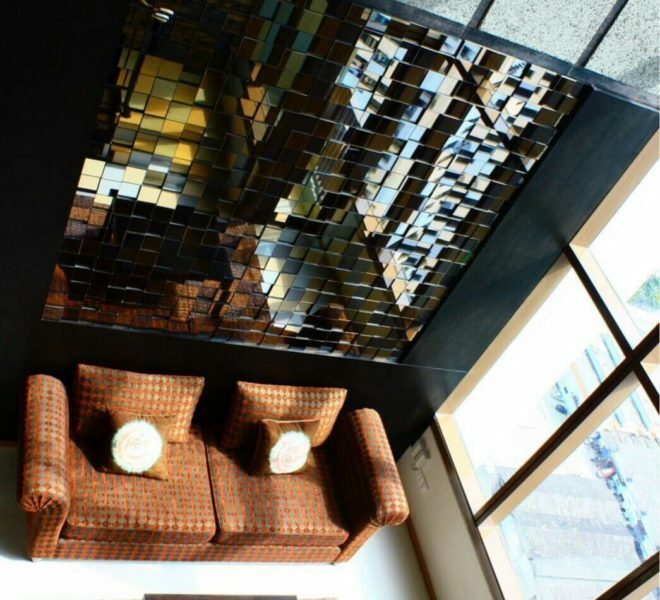 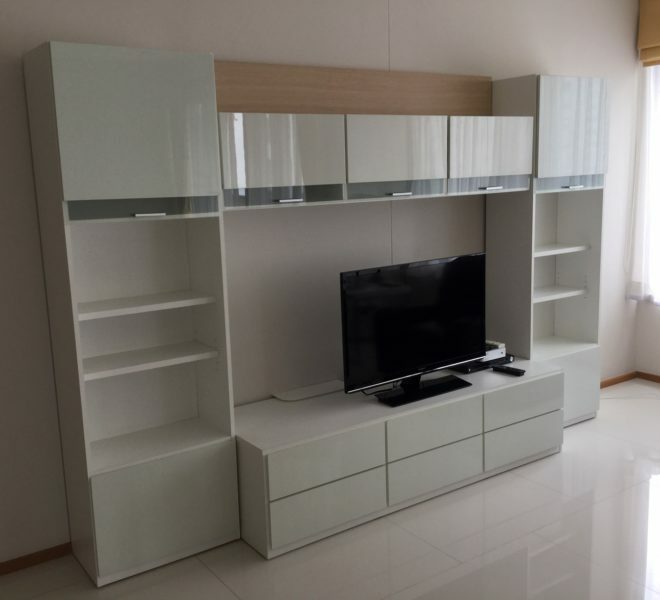 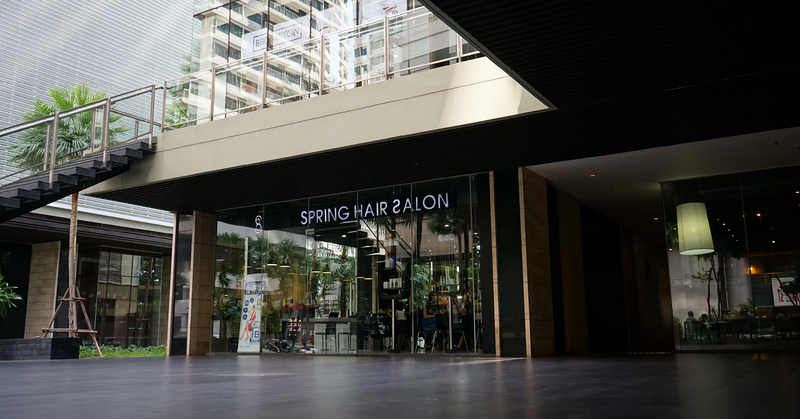 Condo is located on Sukhumvit soi 24 – one of most favorable locations by both locals and expats, making it the perfect location for anyone residing in Bangkok. 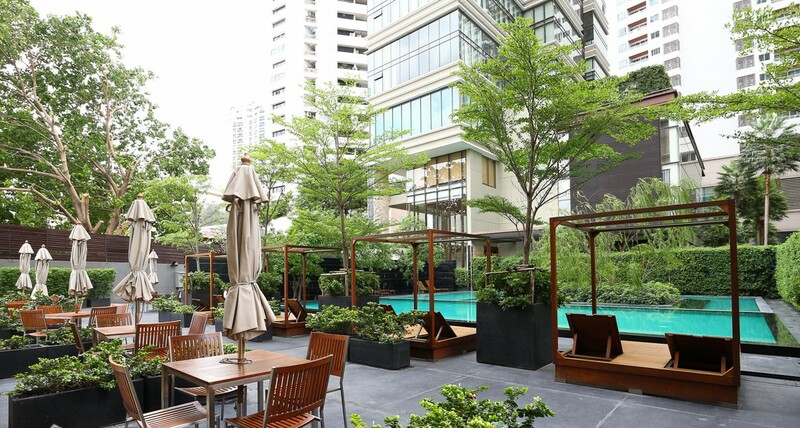 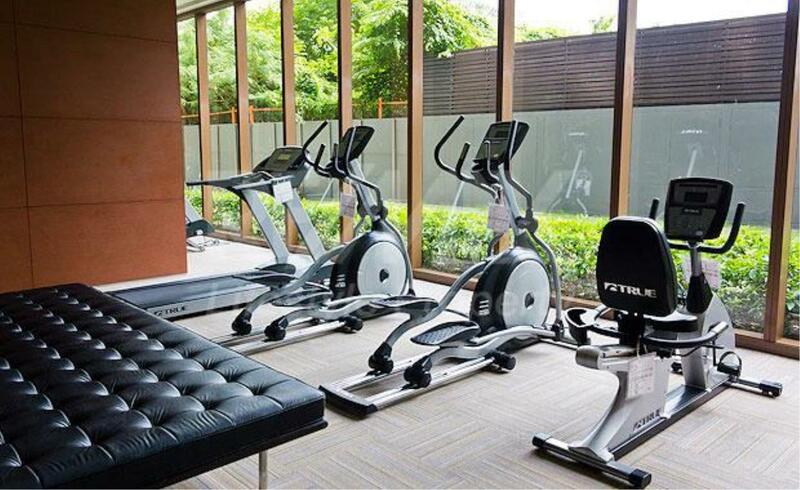 The condominium features access from three main roads – Rama 4, Sukhumvit and Ratchadapisek roads. 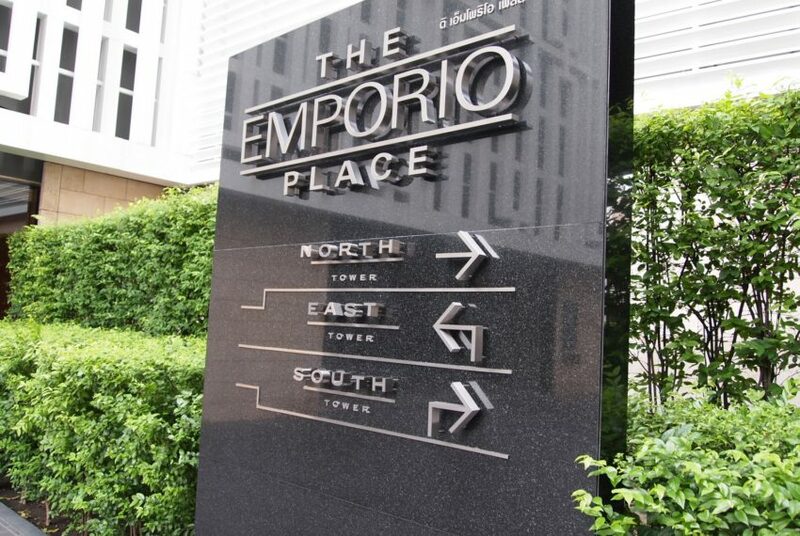 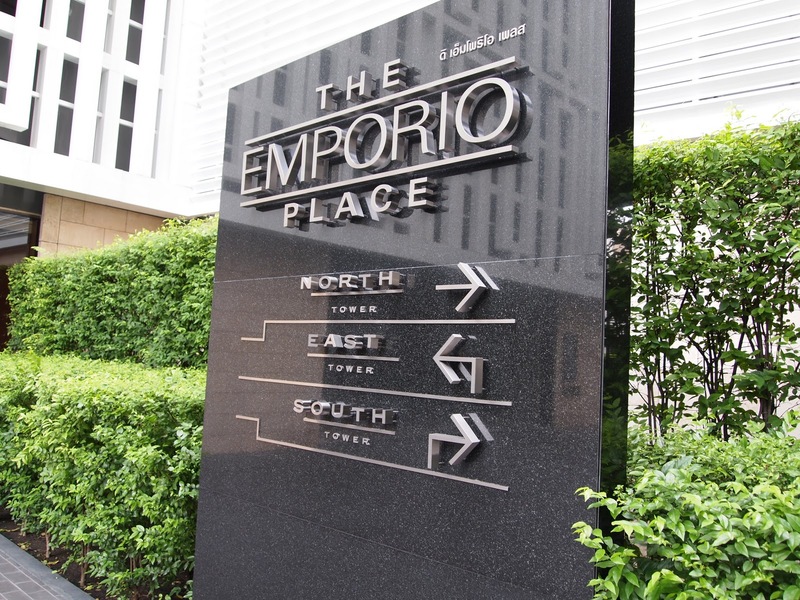 Contact RE/MAX CondoDee NOW for information about condos in The Emporio Place for sale, rent or investment.